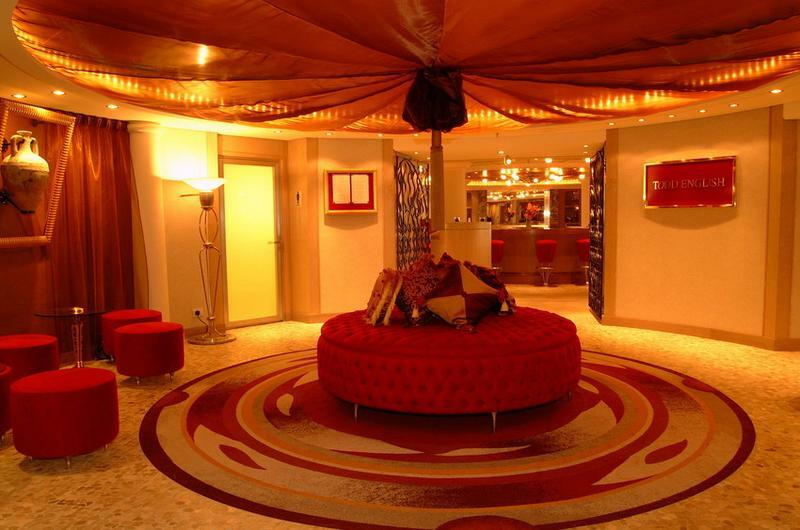 A total of 65,000 sq. 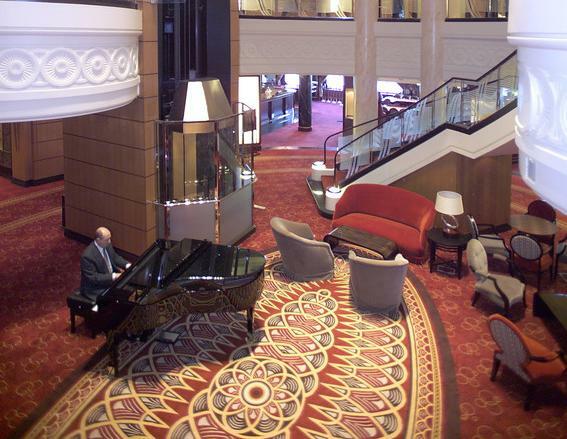 metres of wool rich axminster carpet has been installed on the 150,000 tonne vessel, the largest and most luxurious passenger liner in world. 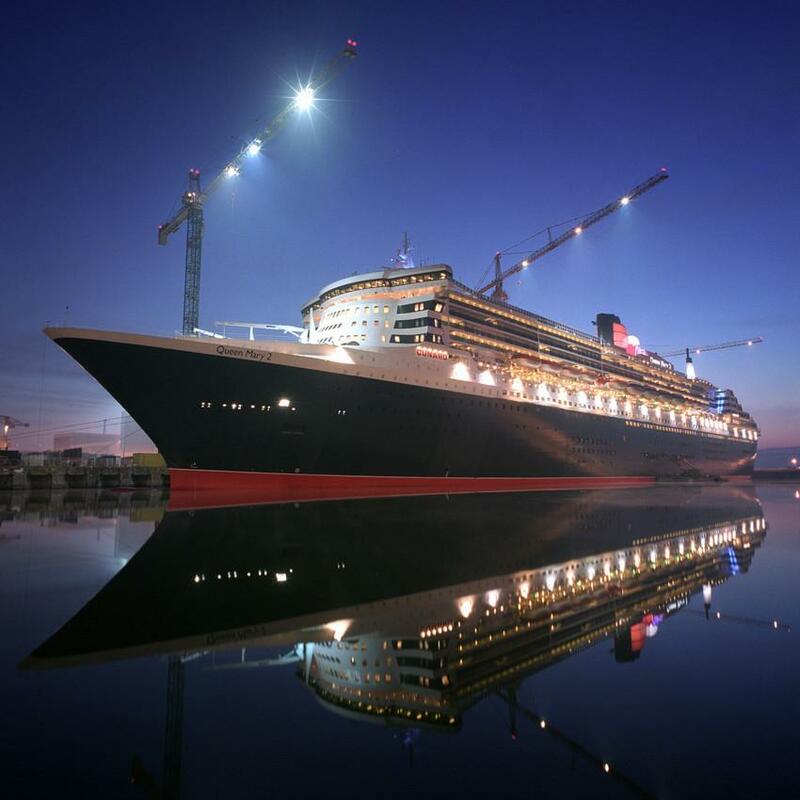 While the Queen Mary 2 was being built at the Chantier de l'Atlantique shipyard in France, Brintons Specialist Marine Division, with crucial input from Brintons Paris office, was co-ordinating all elements of the flooring programme from the design and manufacturing through to the final installation of carpet for the cabins, corridors, suites and public areas. 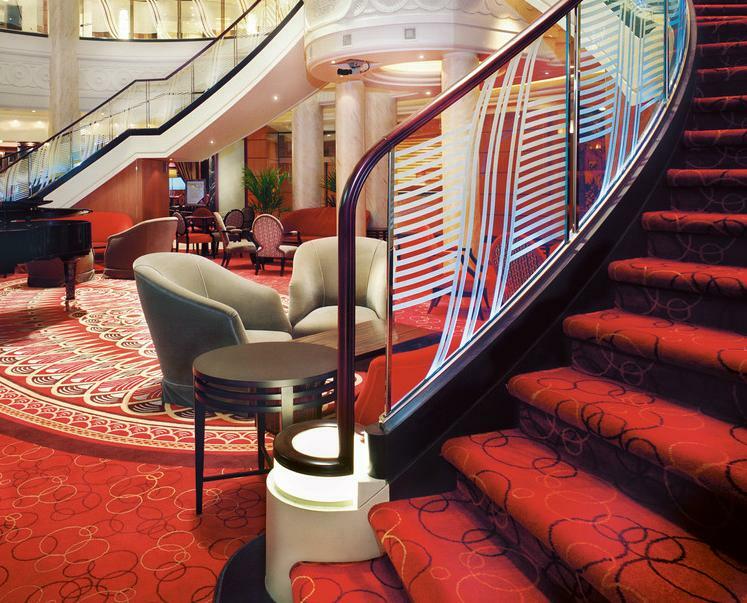 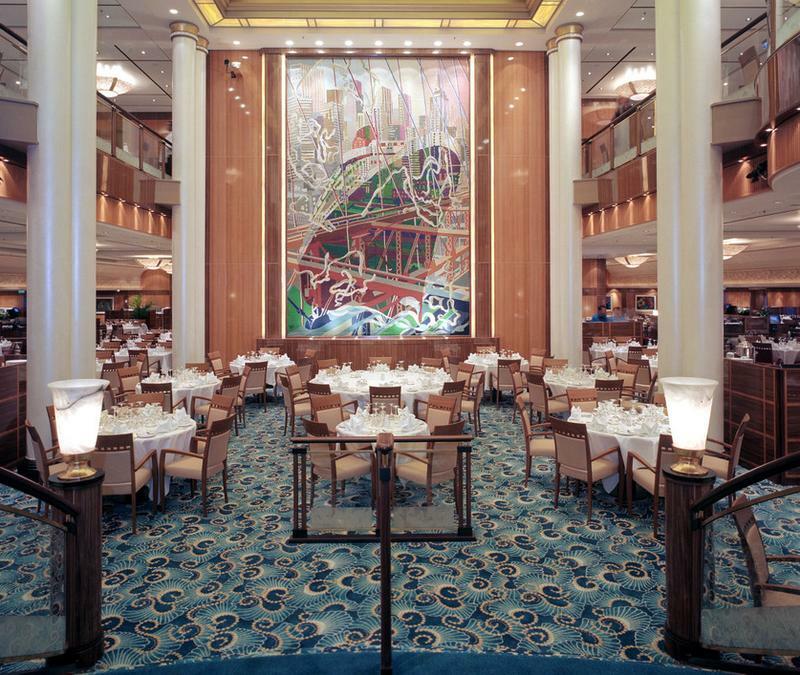 Because of the creative possibilities that designing with carpet allows, Brintons own designers were able to liaise closely with marine architects Tillberg Design, SMC Design and Design Team on the Queen Mary 2 project. 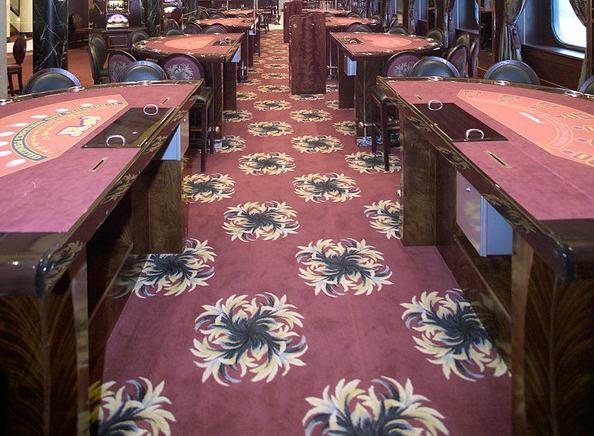 In all, no fewer than 70 individual schemes were produced, all of which contributed towards the weaving of some of the most complex and stunning carpets ever produced by Brintons Electronic Jacquard looms.